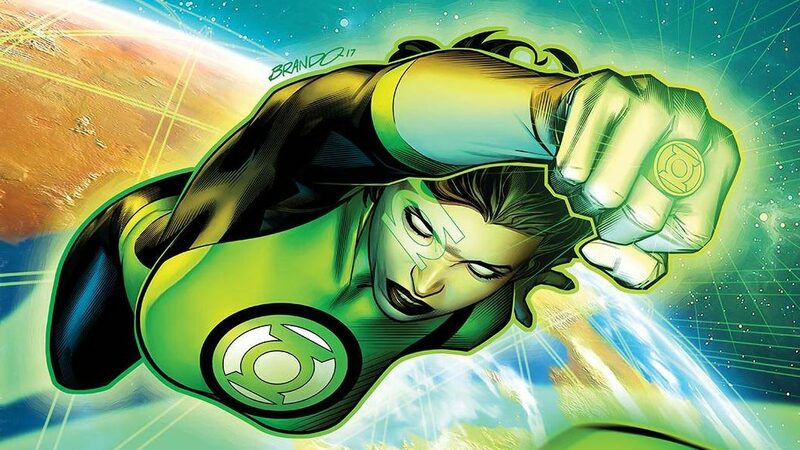 DC Comics Universe & Green Lanterns #45 Spoilers: A Major Return On The Last Page! 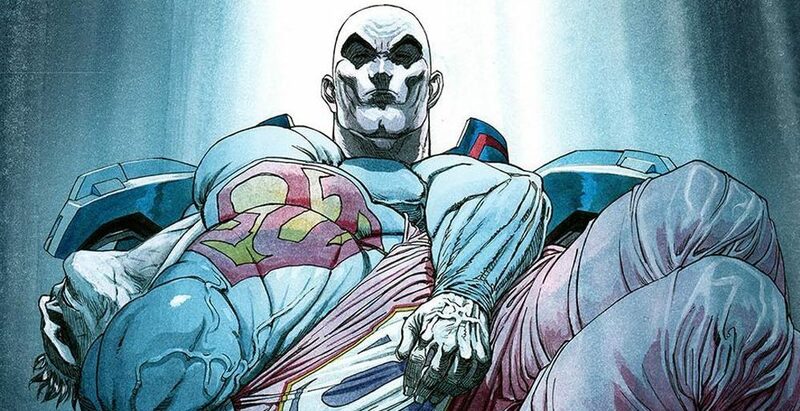 DC Comics Rebirth Spoilers: Red Hood & The Outlaws #13 Has A Forever Evil Connection As Bizarro Returns Changed Forever, Literally! Mazahs!! DC Comics Convergence Spoilers: Convergence #4 Battles Continues Alongside DC One Million Justice League In Crime Syndicate #1 Preview! Week four Convergence! Evil is look'n good! It’s September so you know what that means; DC Comics has special issues of all of their regular monthly titles. 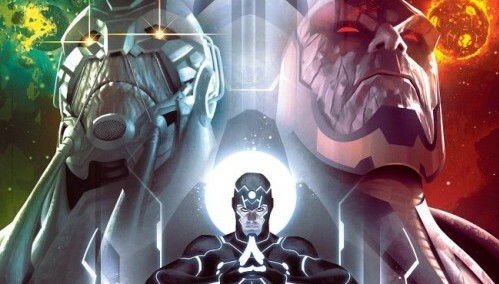 Geoff Johns Marches To DARKSEID WAR With Justice League; A Prequel To Or DC Comics’ Actual Spring 2015 New 52 CRISIS ON INFINITE EARTHS Anniversary Event? Another major event to shake the DC New 52... Plus, what is an Amazo Virus? Justice League #32 Spoilers & Review: Forever Evil’s Earth 3 Destroyer Revealed, Superwoman & MAZAHS Baby Is The Key & Doom Patrol vs. Power Ring! Could this be DC's most important New 52 series? So, "New 52" branding abandoned? Nightwing & Task Force X start new adventures. The epic conclusion is finally here! Justice League #30 Spoilers & Review: What Is Lex Luthor Really Up To & Who Is Jessica Cruz, DC Comics New 52’s Next Power Ring? The Injustice League takes center stage? One chapter ends & another opens. 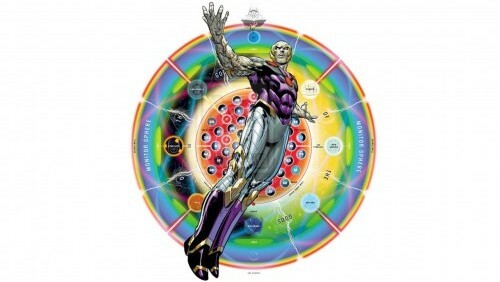 Demythify: Last 2 Mysteries & Forever Evil #7 Preview With DC Comics New 52 Spoilers?! Superwoman’s Baby Daddy? Alexander Luthor MAZAHS’s Partner? Crime Syndicate vs. Justice League in a Forever Evil techno throw down! Will they cast a long shadow on DC after Forever Evil... pushed to May? Things come to ahead as Forever Evil enters the home stretch? What is the fate of Nightwing? Let the bodies hit the floor? The beginning of the end is here! The penultimate issue of Forever Evil hits this week promising big reveals.